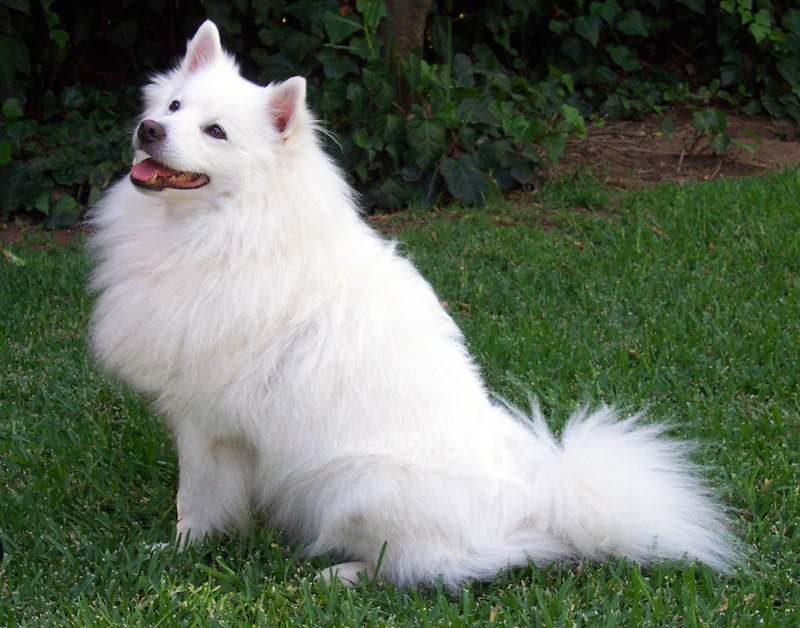 The American Eskimo Dog is intelligent, alert, and friendly, although slightly conservative. It is never overly shy nor aggressive....At home it is an excellent watchdog, sounding a warning bark to announce the arrival of any stranger. It is protective of its home and family, although it does not threaten to bite or attack people. 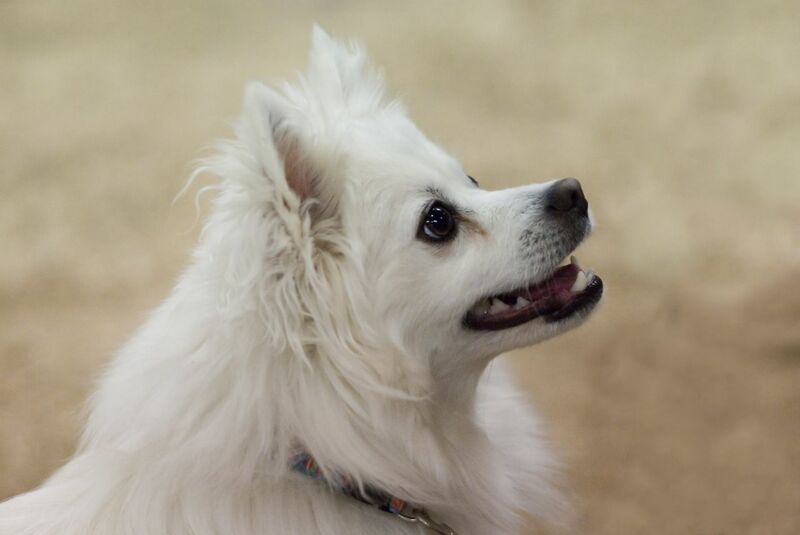 The American Eskimo Dog learns new tasks quickly and is eager to please. Here's my take on it. 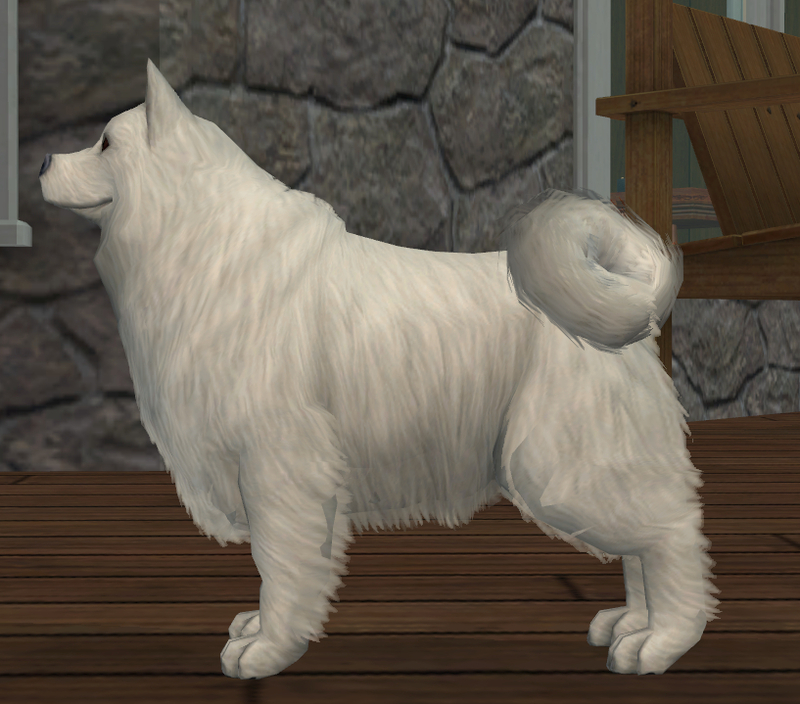 I named him Snowy. 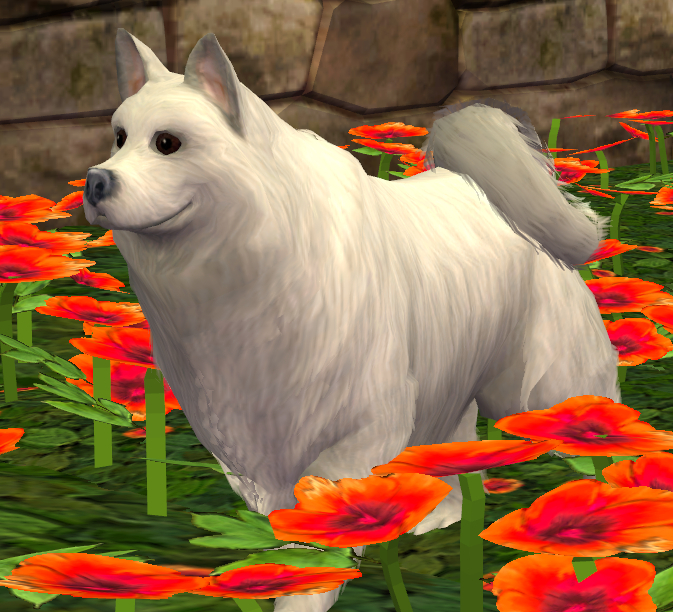 I hope you and your Sims enjoy him. 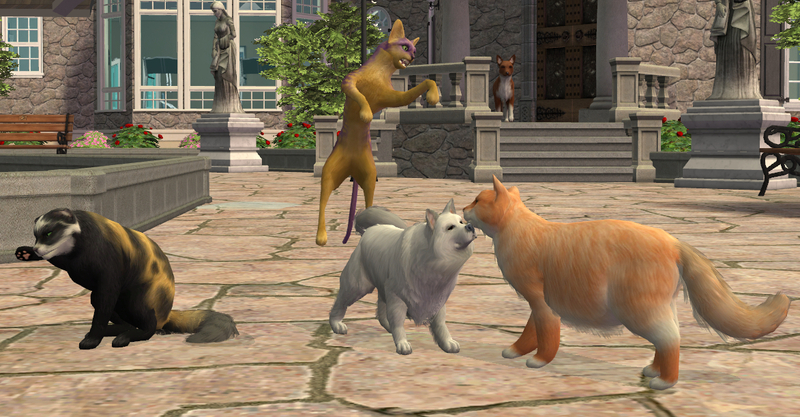 Snowy makes a few new friends...and foes. Thanks to jaylim88 for Victorian House 8 - Mansion, which is featured in the screenshots. 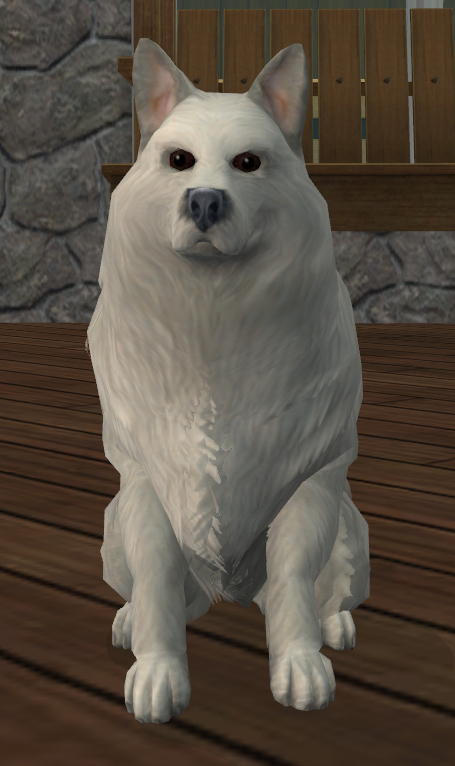 Thanks to Wikipedia for photos of the American Eskimo Dog. 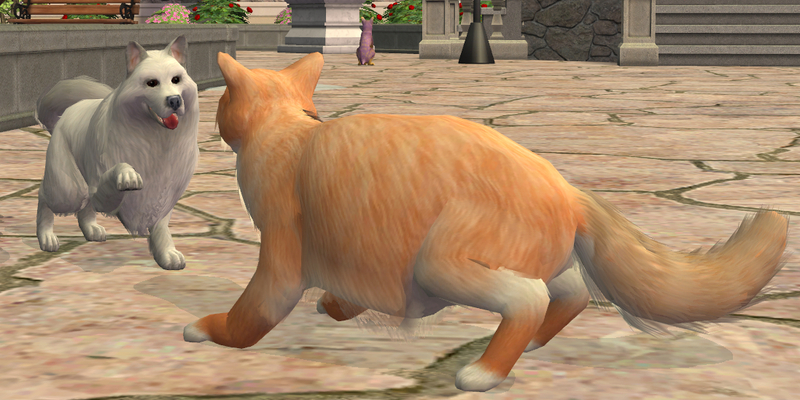 42 people have said thanks to Bulbizarre for this download.